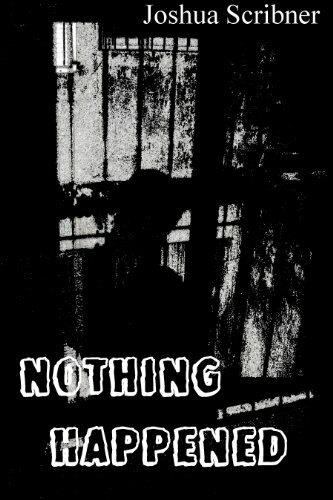 NOTHING HAPPENED by Joshua Scribner is told from Marsha's POV as she struggles to understand the source of her boyfriend's nightmares. Chase doesn't have skeletons in his closet, but the ghosts on his property are bad enough. The ending is a terrible shock. I feel sorry for the little girls. 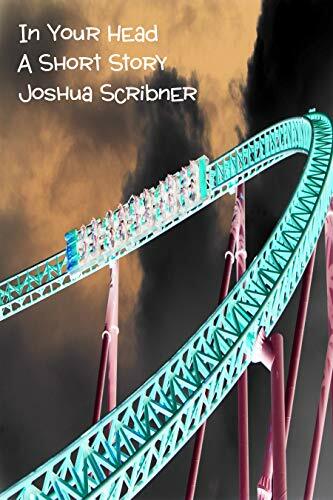 IN YOUR HEAD by Joshua Scribner is a flash fiction story about a little boy who finds an escape within his mind, but Collin isn't alone inside himself. Someone has been watching and waiting. 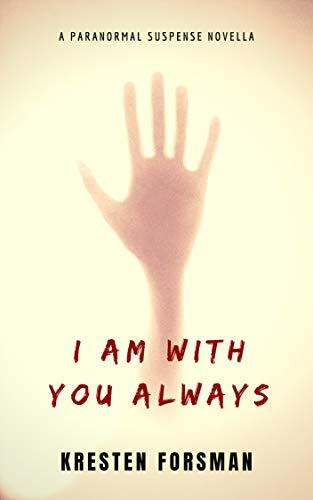 This is a family drama with a supernatural twist, and, even though it's only a few pages, Scribner digs deep into the feels with this tale. Justin managed to get the day off work. He has plans to make the most of it. Drugs, booze, hookers - total degradation. There's just one problem. Those damn flies! 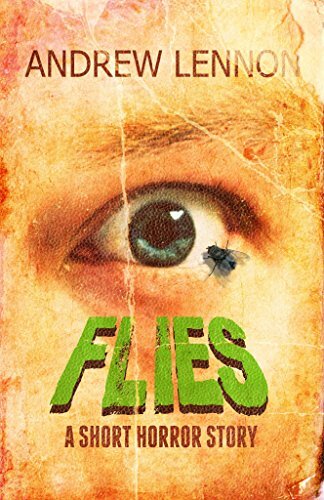 FLIES by Andrew Lennon is a short story about a schmuck who is a jerk to everyone around him...and he keeps seeing flies. Lennon has a talent for creating unpleasant characters, while keeping readers interested in the fate of those characters. While the ending is a bit predictable, I still got a kick out of seeing Justin's day fall apart. I'm not sure what the deal is with the guy talking to "Kevin," and that irked me a bit, but I still enjoyed the quickie with Justin. STRANDS by Shaun Hupp is a bonus flash fiction piece about arachnophobia. LITTLE ANGEL by Norman Turrell is another bonus story about a new father adjusting to a nightly ritual. It’s Halloween. For the residents of Denison Street that means face paint, costumes and swapping horror stories. Or at least it used to be. Others say he’s an old wive's tale. Logan’s mother, Jane, disagrees. So much so that she’s invited The Reaper Man back again. 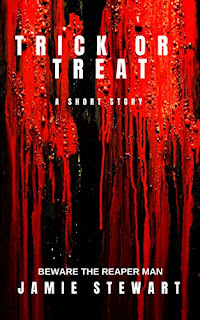 TRICK OR TREAT by Jamie Stewart is an interesting twist on a classic monster. The story is told through the POV of two different mothers, one with a living son, one with a dead son. The discovery flashback is gruesome and heart-breaking. This is more a revenge story than anything else, and Jane does not disappoint. I love how she took on the role of another classic horror character in order to make her final stand. The mother of an eight-year old autistic boy, Sonya has fought an uphill battle for survival in her hometown of Sofia, Bulgaria, but has managed to take care of her son against almost impossible odds. The safe haven she had found in her marriage to the successful advertising executive Anton, has started to falter after he has lost his job and she has become the sole supporter of the family, and she can only watch as her ambitious husband gambles their savings away in a desperate attempt to become rich. When Anton responds to an ad on the internet and gets a job as the caretaker of a luxurious mansion in a rural part of the country, Sonya sees this as an answer to her prayers. As soon as they arrive at the mansion, however, Sonya starts to get an anxious feeling about the whole thing, especially after meeting the eccentric owner. They quickly learn that their new home is anything but ordinary when a message inexplicably appears on a wall, promising them riches if they perform a simple act. They perform the act out of curiosity and a reward is instantly delivered. When a second message appears – raising the stakes and increasing the promised reward – Sonya begins to realize that they are dealing with very sinister forces, intent on some scheme for which the three of them are the perfect victims. 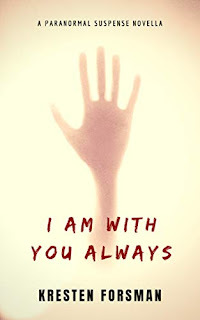 I AM WITH YOU ALWAYS by Kresten Forsman is a novella about a small family chosen to live in a mysterious house. The circumstances which brought them to the estate are sketchy at best, but the couple are having financial difficulties due to the husband's gambling addiction, so it's an offer they can't afford to refuse. The mother is struggling to keep peace in the marriage, despite the malicious messages appearing in the house, for the sake of her autistic son, but she soon finds herself forced to make a life and death decision. While the supernatural elements involving the house are thrilling and suspenseful, much of the story is unnecessary filler. While Sonya's background is somewhat relevant, the constantly explaining of this and that brings the pace of the story to a crawl. This plot would have worked much better as a short story. The ending is somewhat abrupt and leaves the reader with many unanswered questions about the owner Iavan, as well as the history of the house and the village. Overall, more drama than any kind of horror. BLACK WATER by Haldan Black is a supernatural horror short about a boy fighting the devil. 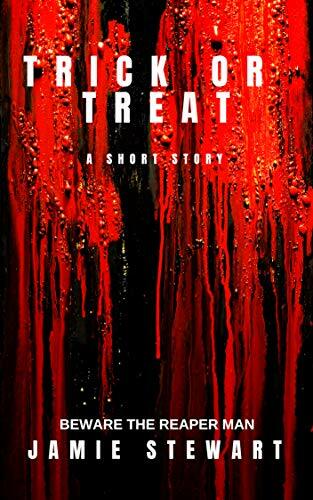 The author attempts to mix voodoo with folklore, but the story is such a sloppy mess, I can't even believe this is the same author who wrote A Good Boy. Some of the issues: underdeveloped characters, overused stereotypes, and no follow-up on any of the decent parts. Black should've have just picked one angle, such as the train track ritual and focused on that, instead of bringing in so many elements and haphazardly tying them together. 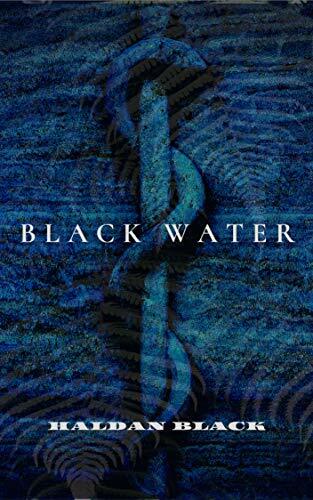 A Good Boy was written after Black Water, so at least I can say the author's writing has improved. 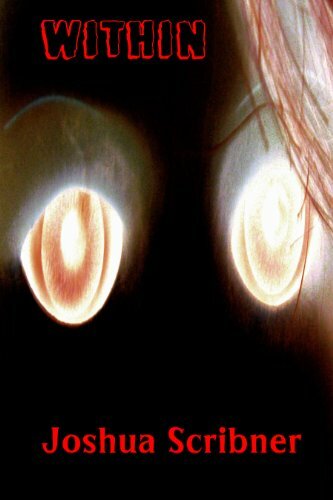 WITHIN by Joshua Scribner is a flash fiction piece about a hypnosis session. Even though the story is being told through the patient's observation about her past self, I felt her terror as she begged to be allowed to leave. Even though she obviously survived the traumatic event, the suspense building up during her childhood memory is absolutely nerve-wracking. The final confrontation is extremely creepy. This is a perfect example of Scribner's talent for turning little details into big nightmares.